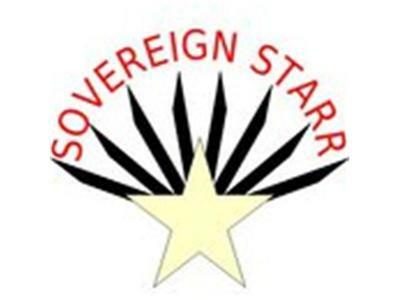 If you liked this show, you should follow Sovereign Starr Show. This is the third and final installment of a three-part series in which professors Walter Block (a libertarian anarcho-capitalist) and Four Arrows (a liberal with an indiginous worldview) "argue cooperatively" on issues of social, economic and environmental justice in the spirit of their new co-authored book, Differing Worldviews in Higher Education. This episode will focus on economic issues; in particular, wealth distribution. Join us for an exciting and enlightening show!